With kids of our own, we know what to look for in baby and children's products. We love smart products that are functional, stylish, and with that little something extra. We pride ourselves on carrying products that we have used with our own three kids. And as they grow up, we'll continue to add only products that we would have used with our kids if they were still small. 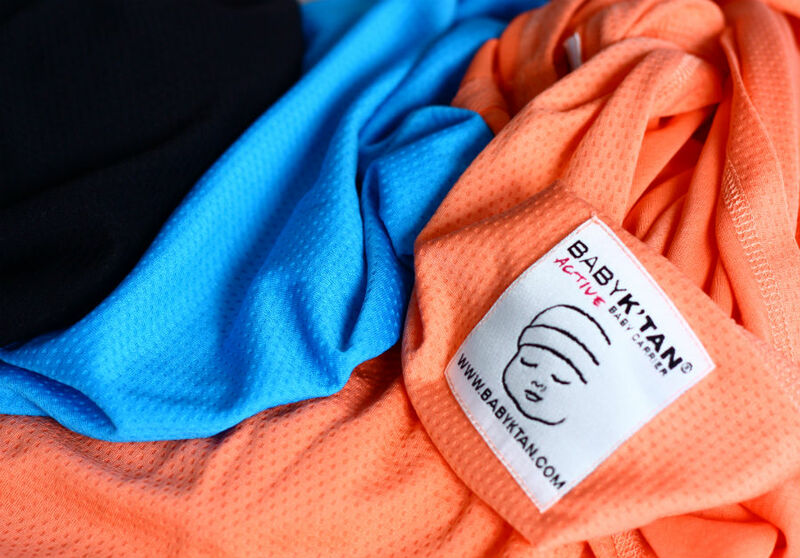 We are also the exclusive distributors for Baby K'tan products Singapore. This includes the award-winning Baby K'tan Wrap Carrier - a wrap without all the wrapping! So easy to use, it slips on like a T-shirt! It's a product that we discovered with our third child, and wished we had known about from our first! Absolutely indispensable, we hope you love the Baby K'tan Wrap Carrier as much as we do! The Baby K’tan is the perfect blend of sling, wrap and structured carrier. As simple to put on as wearing a t-shirt, it features an innovative double-looped design without any buckles. Easy for first time mothers to use, cosy and secure for babies. mifold Grab-and-Go booster seat is the most advanced, compact, and portable booster seat ever invented. More than 10x smaller than a regular child’s car booster seat, it’s just as safe. 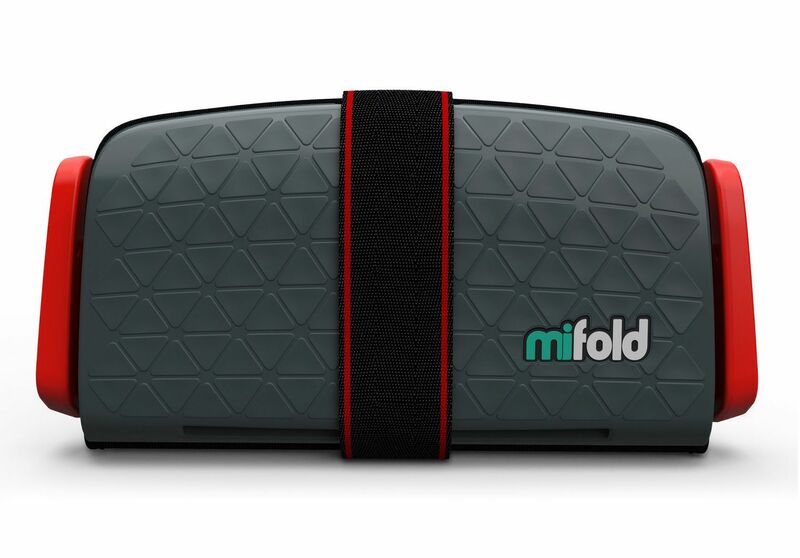 ​With mifold, you keep your child safe no matter whose car they are in.